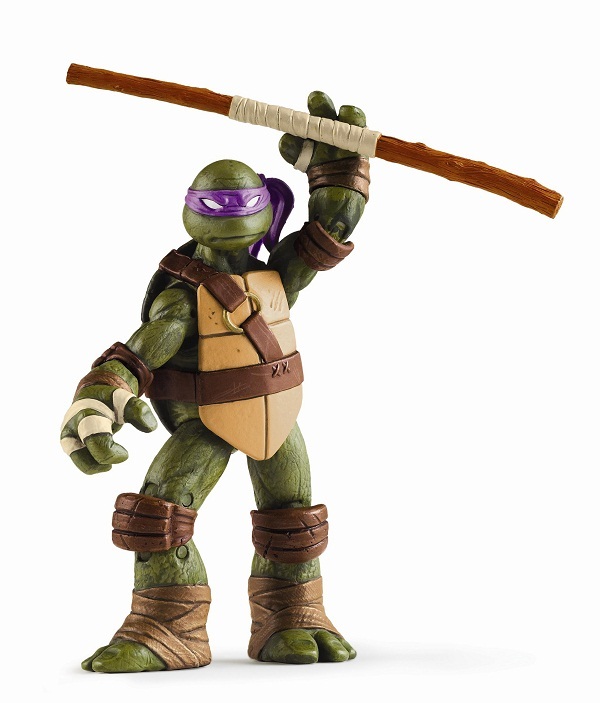 The TEENAGE MUTANT NINJA TURTLES will make a return this fall with a new CGI-animated series on Nickelodeon. 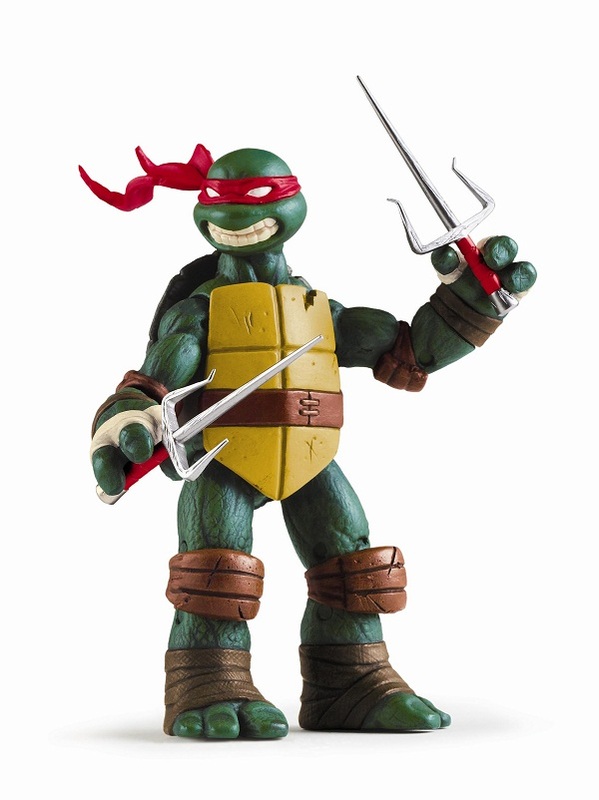 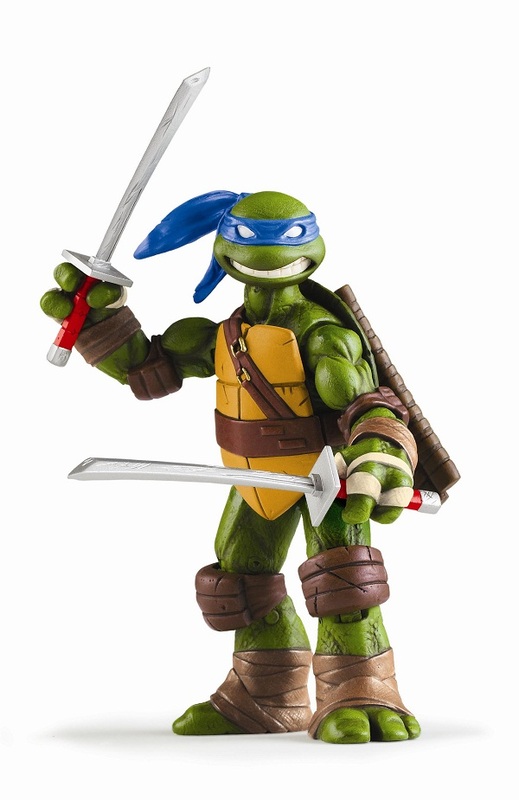 You can't have TMNT without a huge toy line from Playmates and we have some images of what's to come. 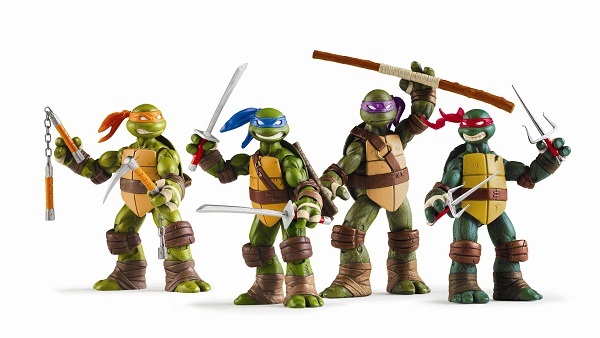 The figures will be based on the original IDW comic with each Turtle varying from 4.25" to 4.75" which means all of them are different. 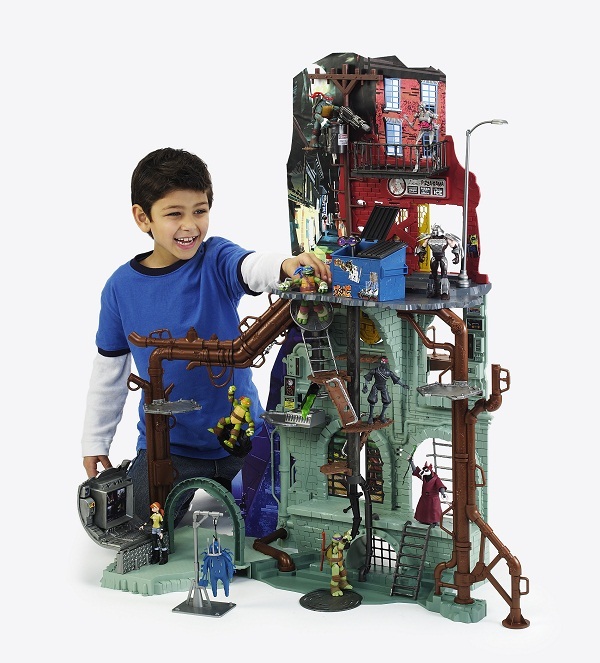 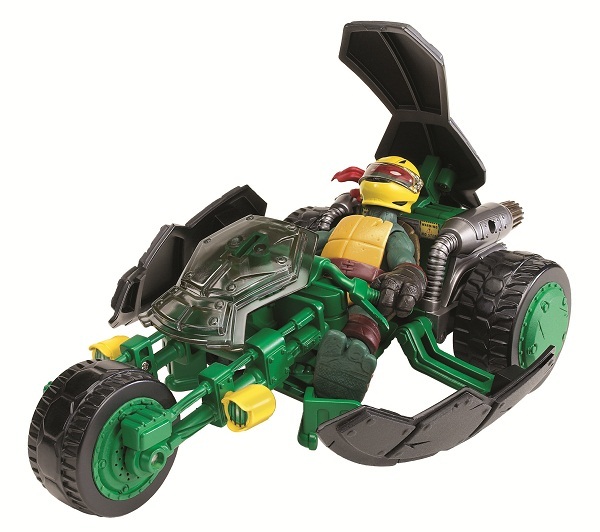 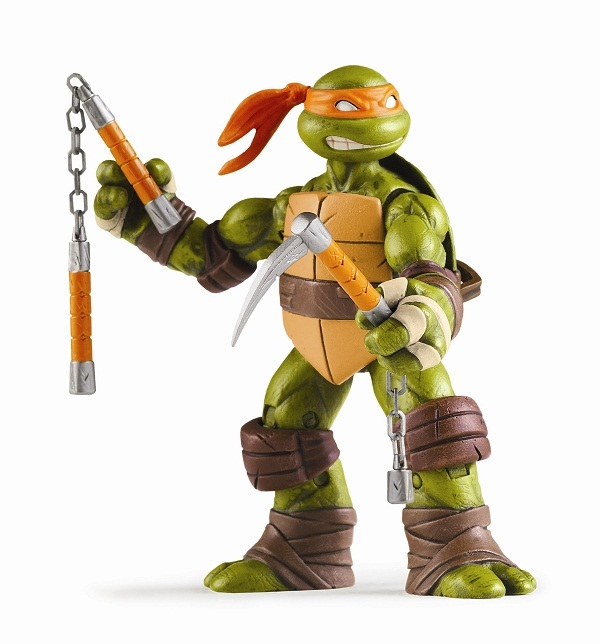 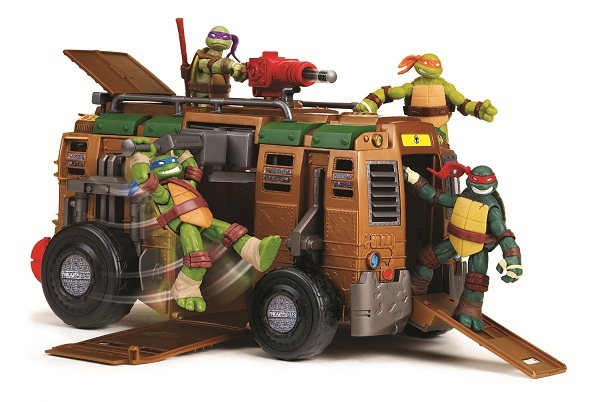 Head over to MTV Geek to see even more toys from this new TMNT line!